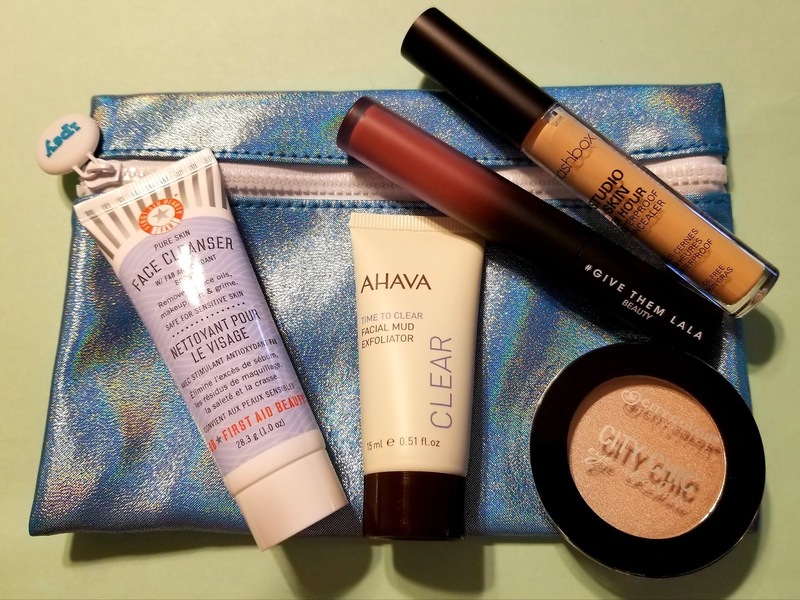 *Every month you receive a make-up bag with 5 deluxe samples to full sized products. *Contents vary per person based on the preference survey you take when you sign up. 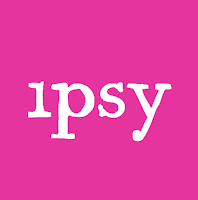 **All approximate values calculated based on price of full sized items on ipsy page when available, or Sephora / brand page when not for sale on ipsy. While I don't love the eyeshadow, it is a great bag overall. It is definitely worth the $10 I paid for it. I am really excited to try the Ahava exfoliater and the Smashbox concealer. I have already tried the lip gloss and it is the perfect shade for me. I love it. 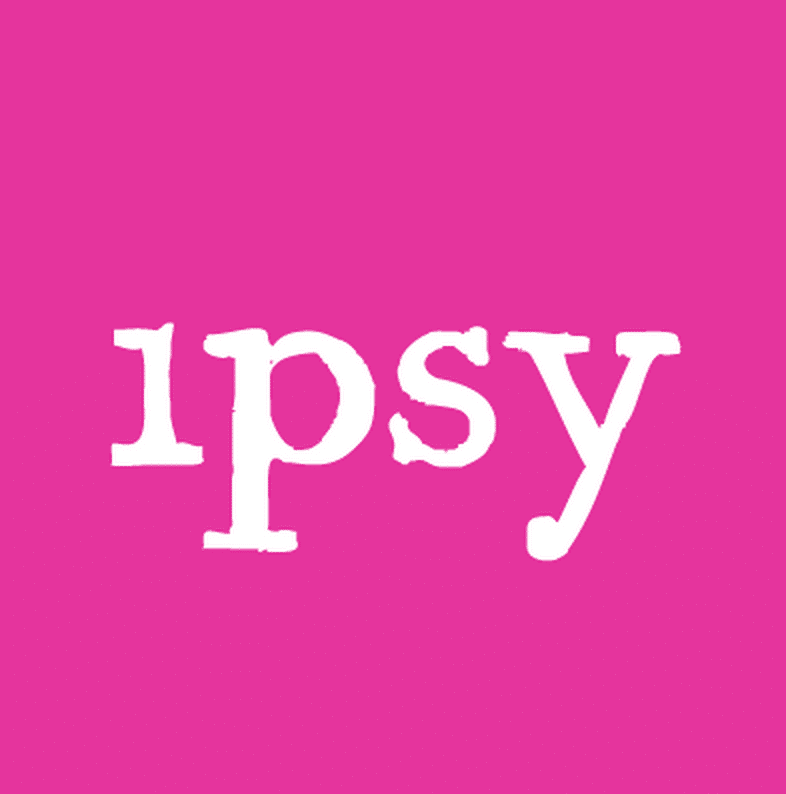 Do you have ipsy? What did you receive? 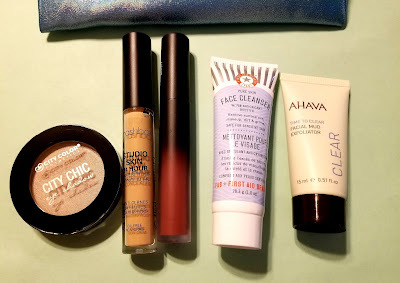 I also received my Boxycharm today which I will share in another post.